Petroleum & Natural Gas Minister Dharmendra Pradhan informed the Rajya Sabha in a written, reply today that there is no proposal to acquire Gujarat State Petroleum Corporation (GSPC) by ONGC. 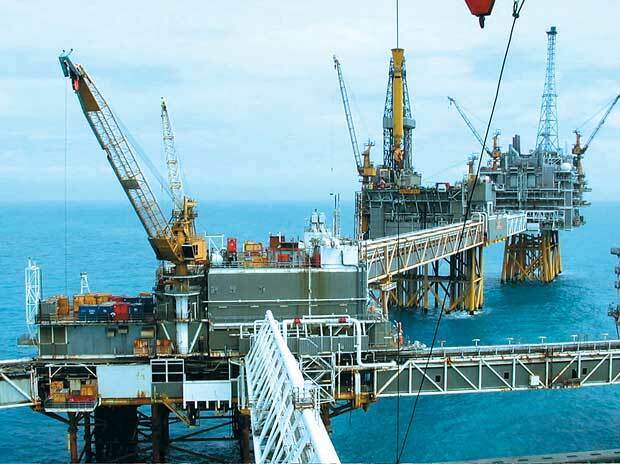 However, in one such area, namely, KG-OSN-2001/1, allotted to GSPC and its Joint Venture partners, GSPC has approached ONGC for framing out certain stake. Towards this a non-binding Memorandum of Understanding has been signed between ONGC and GSPC on 04th October, 2016.